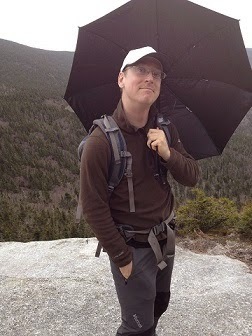 If you like this post - check out my fundraiser and upcoming hiking plans! Cameras and the images they capture have never been more accessible, portable or easier to share. Within hours of returning from hikes, it’s common to see photo’s on social media posted, tagged and described by friends. That said, bad photography and poor results have never been more common either. Almost everyone carries a camera in their phone, but the image quality is always lacking when blown up to a size larger than that of a small tablet screen. Panoramas with smartphone cameras can at first glance be nice as well, but often show striping from slight differences in metering or sensor noise. Most smartphone cameras have become so automatic that they no longer give the user control over camera settings since most users don’t know how to use them. Instead, carry a small portable point and shoot camera which allows for better images due to a larger image sensor and control from traditional camera functions. In this post, I hope to give readers some tips for how to take better quality photos with a typical point and shoot camera. First we need some background on photography and digital photography. I’ll be brief so if you want more in depth coverage feel free to google terms. To me, photography consists of two distinct actions – framing the shot and selecting the settings. This post will focus on camera settings. The goal in basic landscape photography is usually to recreate what the photographer sees, maybe with some slight alterations to add drama to the shot. Advanced landscape photographers look to modify the image to really increase the drama, but that’s beyond this post. For our purposes, the end goal is to walk away with a picture that accurately portrays what we are looking at. The biggest settings that affect that goal are white balance, exposure, ISO, F-stop and shutter speed. Oversimplified, white balance is what color the camera believes is white. The source of the light fools the camera into believing some other color is white and causes colors to look off. Blue images in snowy landscapes are common because the wrong white balance was used. Try playing with your camera’s settings to fix it when your are shooting, there are usually white balance modes for most types of scenes – or you can try automatic white balance and hope for the best. Your computer monitor uses a similar setting. The light meter is a measure of how much light the camera settings will let into the sensor. We can change the metering by adjusting the ISO, F-stop and shutter speed. 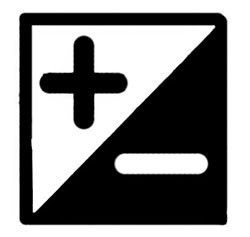 The ISO is a measure of image sensor sensitivity to light, the F-stop is a measure of fast the aperture will allow light into the sensor and the shutter speed is how much time the sensor will record light. To understand these settings let’s imagine a bucket being filled with water from a hose. The bucket represents the light meter and we will fill it with light or water in this analogy. The hose is our lens and out of it flows the water or light. If we want to fill the bucket (get the exposure) more quickly we could use a larger diameter hose, or a wider aperture. Lens aperture widths decrease exponentially with an increasing number – so an F-stop of F4.0 is 16 times faster than an F-stop of F8.0. That means we would only have to turn the hose on for one-sixteenth as long with the F4.0 to fill the bucket to the same level. Finally, we can change the ISO – which is really the size of the bucket. A smaller bucket will fill faster and a larger will fill slower. Again, this relationship is backwards since an ISO of 800 represents a much smaller bucket than an ISO of 200. The 800 ISO bucket will fill 4 times faster than an ISO 200 bucket, since the speed doubles every time the ISO doubles. How high we fill the bucket is the exposure. Overfill the bucket and it’s an over exposed image, under fill it and it’s underexposed. The flow in the hose depends on how much light is in the scene – lots of flow in a bright sunny day, but very little in a shot of the stars. So why have so many ways of filling a bucket? Well, each setting has an effect on the image. A smaller ISO setting, or larger bucket will mean more light (water) is collected. So we have more detail and more information to work with. When we increase the size of the image there will be more detail. At higher ISO’s the image becomes pixelated and fuzzy due to image sensor noise. Larger image sensors found in bigger camera’s become less pixelated and have less fuzziness or noise and can use higher ISO’s without problems. If we change the size of the hose or aperture, it changes how much of the image is in focus. The part of the image in focus is called the focal plane and the width of it is called depth of field. 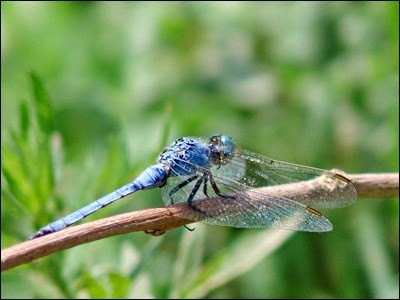 A smaller hose, or aperture, such as an F8.0 will give us a deep depth of field with less blurring in the background. That means our subject and most of what’s behind it will be in focus. A very large aperture, such as an F-1.8, will give a very narrow depth of field, especially with near subjects, and a lot of blurr in the background. The length of time we leave the hose on, or the shutter speed, will also affect how we fill the bucket. 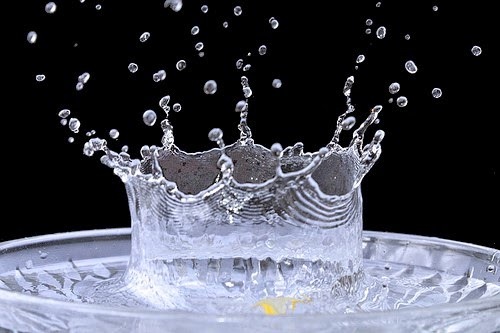 A very fast shutter speed such as 1/2000 will stop time – water droplets in a water fall are frozen in place or the hair of a running stallion is stopped instantaneously. A long shutter speed will allow the waterfall to condense into a pleasant blur or for car lights at night to form bright streaks across a highway. These three settings effect on the exposure are measured by our camera’s light meter measured in “stops”. 1 “stop” half is the amount of light the camera thinks the image needs since the light meter is just the camera’s educated guess of how much light will give a pleasant image. So if we lower the exposure by 1 stop, we reduce the amount of light our camera records by 1/2. On more advanced camera’s we can change how the light meter measures the light in the image. It can use a broad average of the amount of light in the entire image, concentrate the metering on the amount of light in the center of the image, or concentrate it entirely on a small dot. In any case, it’s the camera’s best guess as to what combination of settings will work best. The problem is, despite all the technology we are still smarter than cameras. Most cameras will over expose bright landscapes that end up washing out the terrain but depicting the sky perfectly. A quality point and shoot will have a high definition screen and you’ll be able to see this effect after or even as you take the photo. Instead, try reducing the exposure by 2/3 of a stop – like the light meter image at the top of this post. That will lower the amount of water in our bucket and may give a nicer image. Another common problem is a blurry image in a dark forest. A dark forest means the flow in our hose is very low so the camera has to hold the hose, or shutter open too long allowing the movement of our hands to blur the image. We either need a bigger hose or a smaller bucket! If we make our hose larger – lower the F-stop – a faster shutter speed is needed and less blur from camera movement will happen. However, that means the background may be too out of focus. Instead, we can increase the ISO which will also need a faster shutter speed. Around an ISO of 800 or so, most cameras will create unpleasant noise and pixilation, so this only works to a point. In the end, a combination of both may work best. The easiest way to adjust these settings quickly is to set the camera for “A” mode or Aperture priority on the large dial at the top of the camera. This lets us choose the aperture with one camera control and the light meter setting with the other, while the camera decides what shutter speed to use to get that light meter setting. 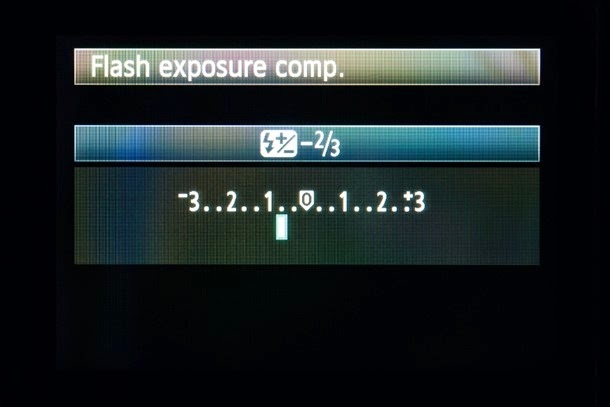 The ISO is usually held constant and can be adjusted through the camera’s menu. I keep my camera in this mode about 90% of the time, only occasionally using “S” or shutter priority to get blur on a waterfall. 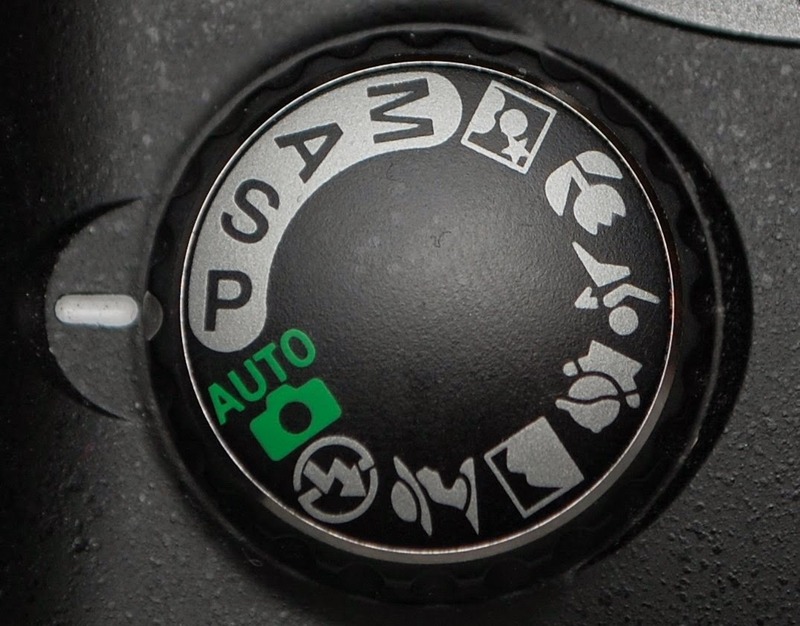 Read your camera’s manual to find out what the other settings mean. Another useful setting is HDR, short for High Dynamic Range. It’s common to take a picture of a couple in front of a mountain, only to have their faces come out too dark. If your camera has this setting it will take three photos as quickly as possible and stitch them together. Each picture is taken at a different exposure – one underexposed, one at the exposure setting and one over exposed. The couples faces will show up better in an over exposed photo, the mountain better in the “correct” exposure and the sky better in the over exposed image. Together they will combine to create an image closer to what we see with our eyes. However, if you set the difference exposure of the 3 images too high, the image will turn out strange looking and seem fake. This is a common mistake, I recommend sticking to 1 “stop” of difference between images to prevent it. Hopefully this post has helped your understanding of how digital photography works and can help you take better images, if not feel free to ask in the comments!